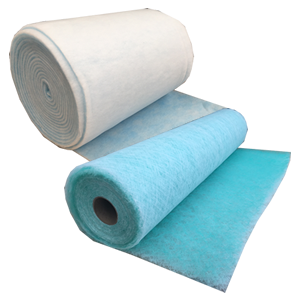 Read our latest Technical Bulletin on the new EN779:2012 Standard for General Ventilation Air Filters. 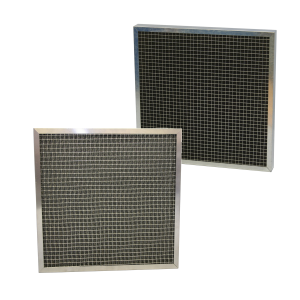 This standard replaces the old EN779:2002 with the introduction of Minimum Efficiencies for High Performance Air Filters (F7, F8 and F9), and also the renaming of air filters in the Medium Efficiency categories (F5 to M5, F6 to M6). You will notice changes across the Airclean product range and the website, where these changes have been introduced. In addition over the next month we will be introducing some new products designed specifically to meet the new standard ensuring you can comply with minimal changes to systems and procedures. For more information click here to visit our Technical Bulletins Page, and read Number 17!